Aaron Helfand of ART Architects discusses the evolution of traditional design, from Roman and Greek origins to contemporary applications. In November 2014, I spoke at a ceremony in Boston celebrating the winners of the Bulfinch Awards, given annually to architects and craftsmen by the New England Chapter of the Institute of Classical Architecture & Art. This year, as in previous years, the winning projects included not only pedimented Neo-Georgian and Greek Revival houses, but also several examples of the informal Shingle style, and even a collegiate Gothic design. 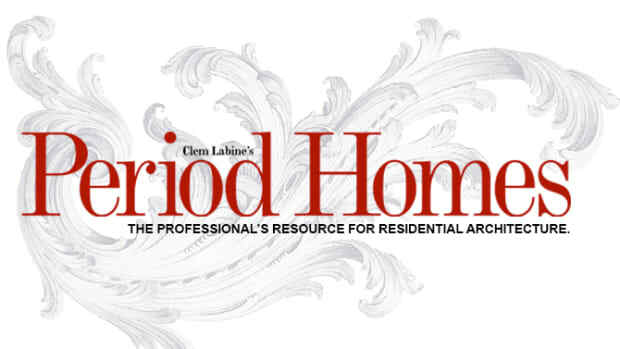 Eclecticism is a hallmark of this publication, but the perennial appearance of such a wide stylistic range in an awards program dedicated explicitly to “classical architecture” has raised more than a few eyebrows. I would argue, however, that such buildings are unquestionably relevant to the ICAA’s mission, the promotion of the classical tradition. The use of the term “tradition” here is important, because it explains how an idea as disciplined as Classicism can remain flexible enough to connect projects as diverse as those celebrated by the Bulfinch Awards. To state that classical architecture is capable of evolution is not a radical thought. The Parthenon and Pantheon may lay equal claim to the “Classical” label, yet no Period Homes subscribers would confuse a Greek temple with a Roman one! The connection between the two is not a matter of precise replication, but rather of Roman admiration for Greek architectural traditions, and their enthusiasm for engaging with and expanding those traditions in an artful way. As an example, the Romans did not abandon the Greek columnar orders just because their engineers were able to span greater distances using the arch. Rather, as in the Colosseum and other theaters, they fused the two forms, creating a motif at once traditional and novel. That spirit of evolving tradition did not end with the fall of the Roman Empire. During the following centuries, elements of classical architecture were kept alive by generations of masons and craftsmen. In many Romanesque churches, Corinthian columns are still instantly recognizable, though interspersed with more novel variants, and stretched as needed to support lofty ribbed barrel vaults. As the Romanesque transformed into the Gothic over the course of the 12th and 13th centuries, the use of classical elements and proportions remained an essential part of its stylistic DNA. We cannot know how the Gothic tradition might have developed beyond the Middle Ages, were it not for the young Florentine artist, Fillipo Brunelleschi, who, at the dawn of the 15th century, travelled to Rome to measure the imperial ruins and bring a renewed attention to classical detailing back to his native city. 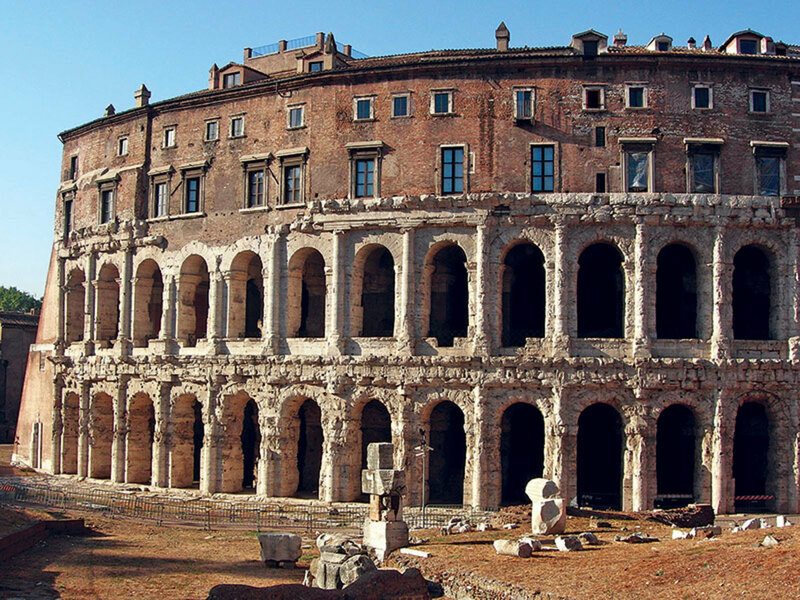 The rebirth of this more rigorous classicism was not, however, identical to ancient Roman architecture; it was heavily influenced by intervening medieval traditions. Take, for example, Brunelleschi’s prototypical Renaissance churches, which retained the conventional medieval layout, only substituting round arches for pointed ones, and articulating the volumes with the ancient Roman grammar of the orders. The story from here is perhaps more familiar: how the classicism of the Renaissance grew into the 17th century’s exuberant Baroque, was then reformed by archeological propriety in the 18th century, and ultimately injected with industrial strength in the 19th. Today, the place where we can most clearly see the synergy between these successive reinterpretations is in Rome, where the layers of classical traditions are literally superimposed on each other, like the accretions of a coral reef. The result is an ensemble both complex and harmonious. 21st Century shingle style house. But what of the classical tradition here in America? In the early 17th century, while the Baroque approached its zenith in Rome, the Renaissance was only beginning to take hold in England, and those pilgrims and planters who had already left to colonize North America clung to a tenuous existence at the very edge of the known world. Their hardy little houses were at first just barely clad in split cedar shakes. Yet as soon as colonial life outgrew mere subsistence, builders began to dress those wood boxes, decade by decade, in a series of hand-me-down suits from Europe. 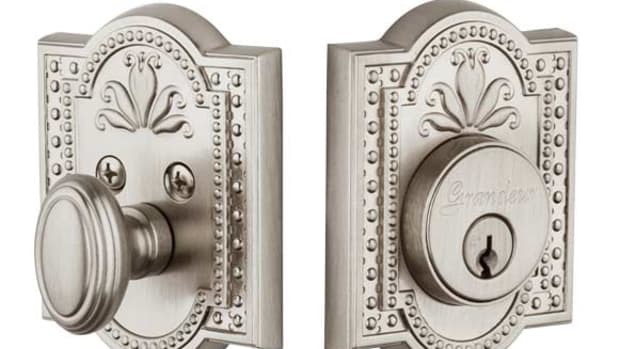 Each passing style (Georgian, Federal, Greek Revival, Italianate, Second Empire) was, of course, a variation on the classical theme, which was then translated into American materials and interpreted by American craftsmen. American residential architecture retained its perception of inferiority to Europe until the late 19th century, when architects decided to combine the sophistication of European classicism with the rugged materials of the earliest colonial shacks. 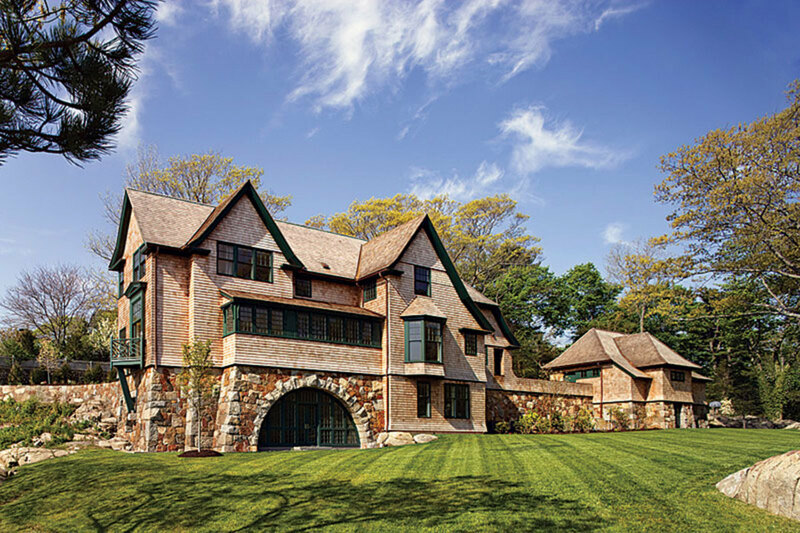 This so-called Shingle style is a prime example of classicism’s ability, as a language of design, to evolve and expand by adopting a local vocabulary of forms and materials. It is this ability, which has allowed the style to adapt itself to contemporary life, such that it remains popular today. By tracing this evolution of traditional design, my intent is to point out the common thread that ties together a great diversity of stylistic movements over many centuries. In this context, the question of whether a given building is “Classical” or not becomes unimportant, compared with the question of how classicism informs and is informed by other related architectural traditions. This is not to say that canonical Classicism itself is unimportant. It is, however, an assertion that the canon defines the center, rather than the edge, of the classical tradition. The center will always be the center, and it is right to celebrate it. But there is more room for growth at the edges. 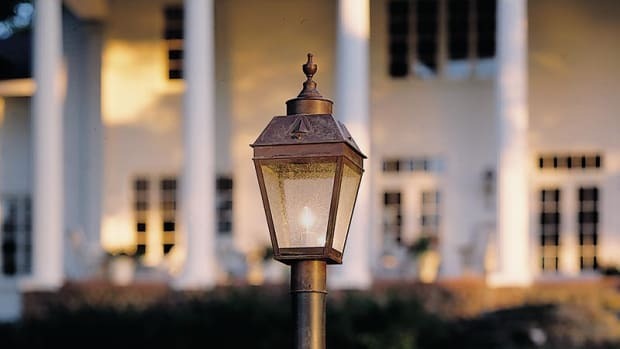 Today's traditional lantern designers have to rely on reproductions and historical paintings and illustrations to recreate these historically-styled lanterns.